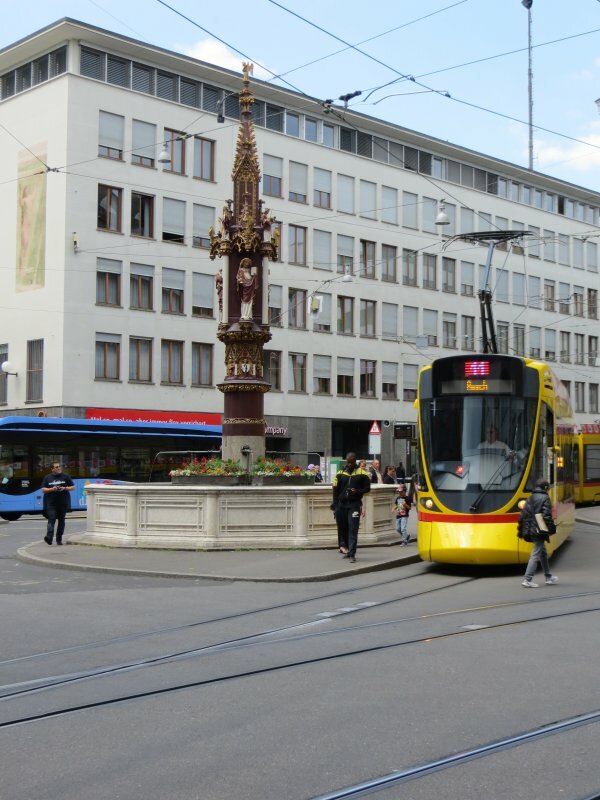 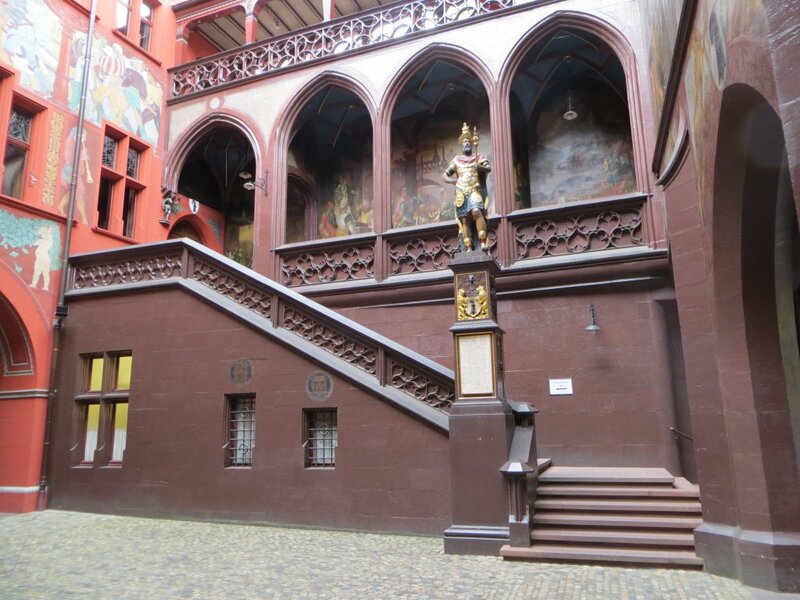 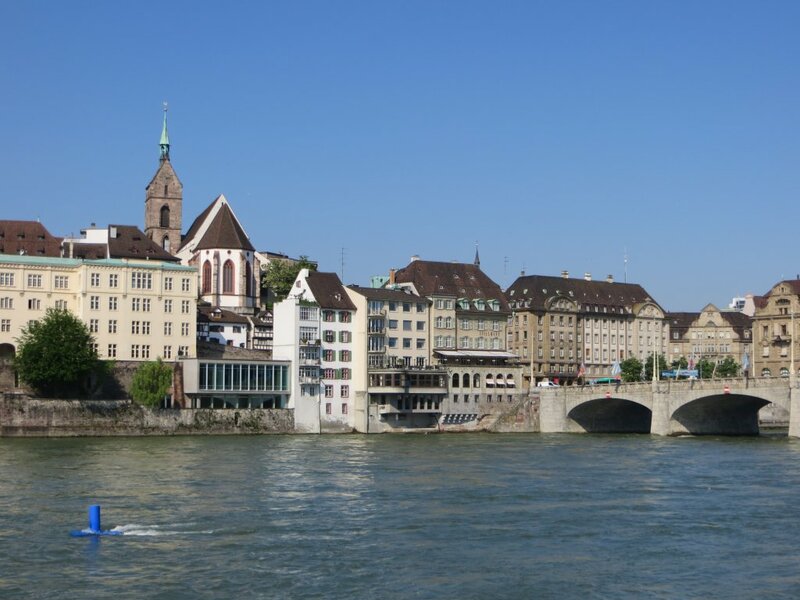 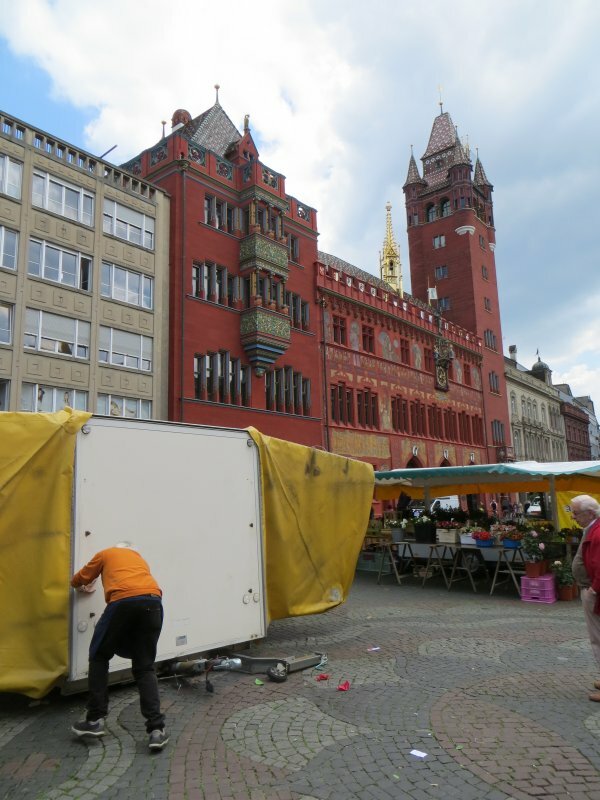 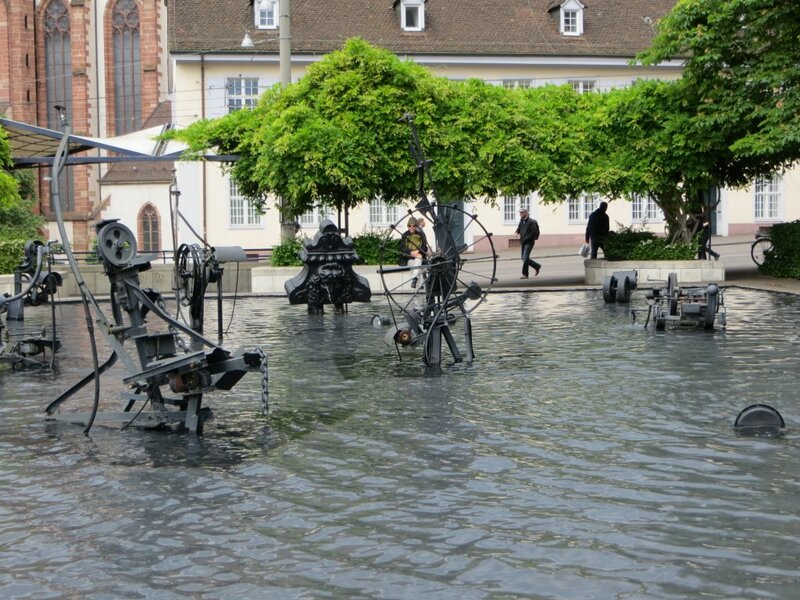 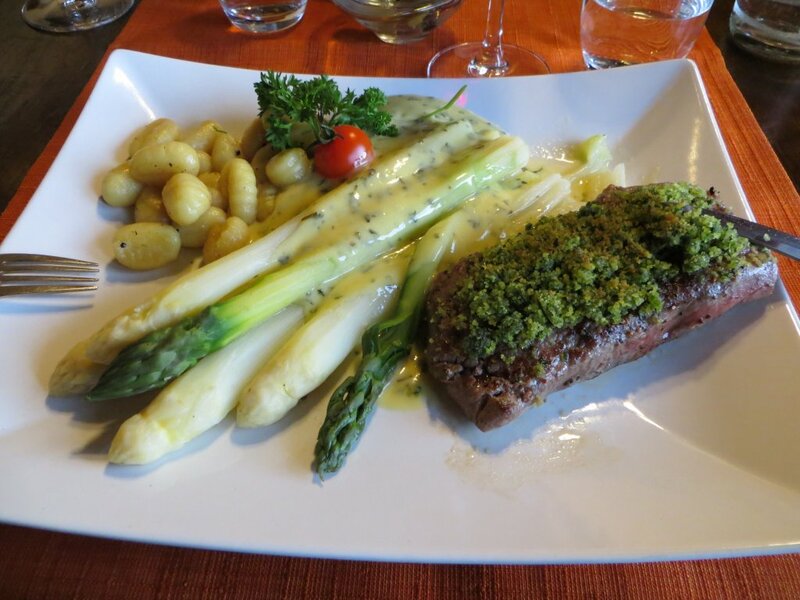 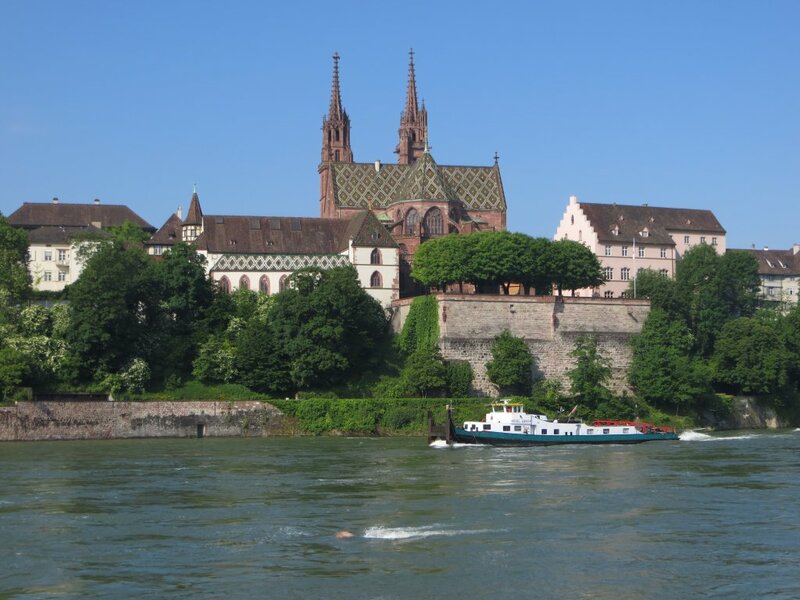 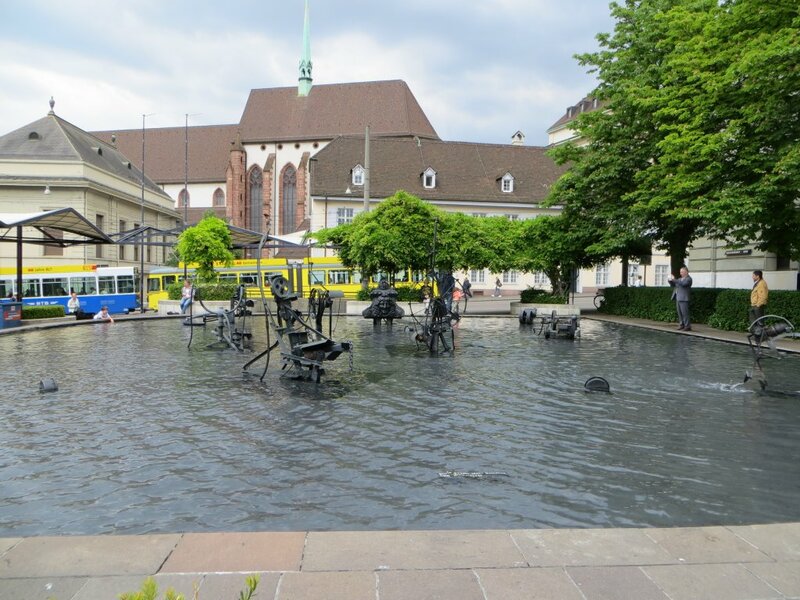 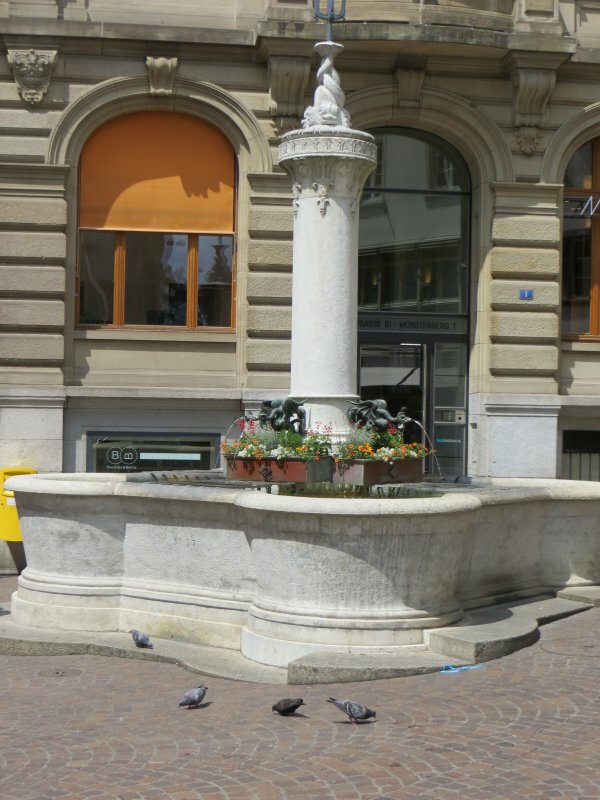 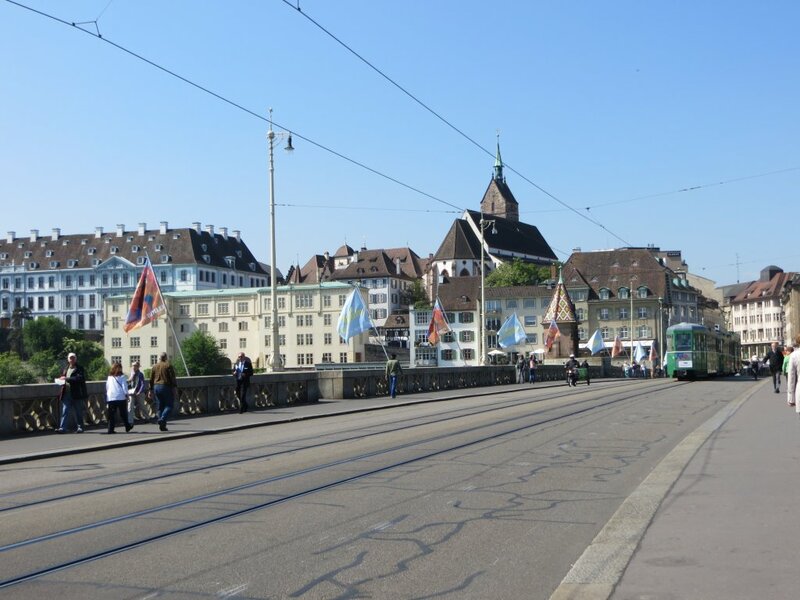 We had originally intended to visit Freiburg only but as the nearest airport is Mulhouse, France, it seemed silly to pass up the chance of seeing Basel, which is a short bus ride away from the airport. 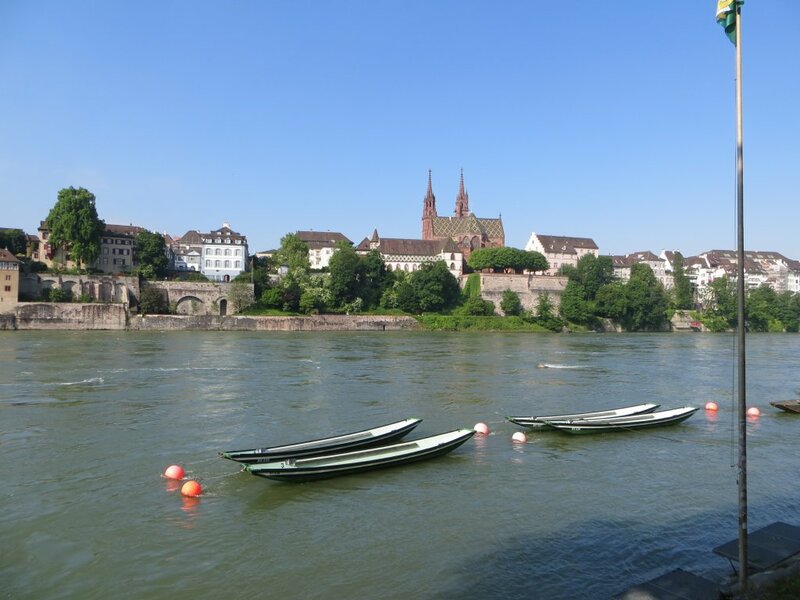 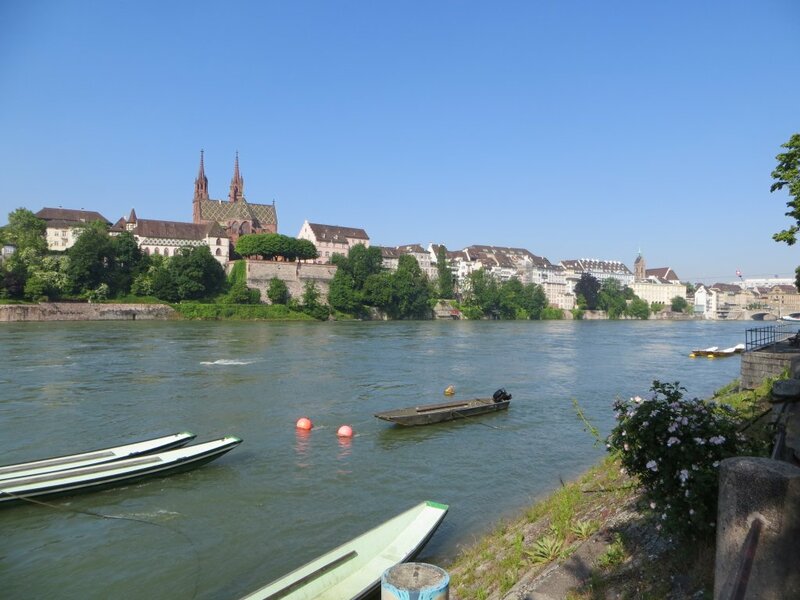 We had one day to see the sights of Basel and so we spent the day looking around in the old town. 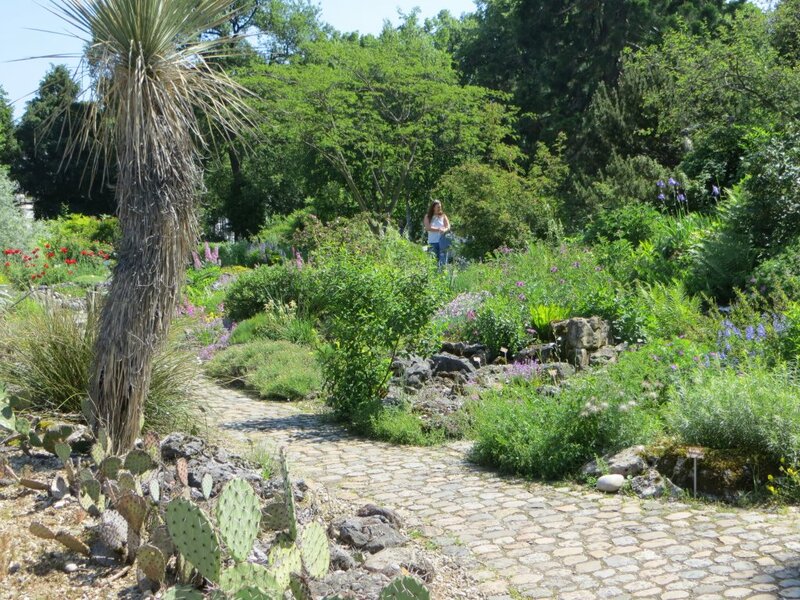 We cannot say how far we walked but we were certainly foot weary by the end of the day. 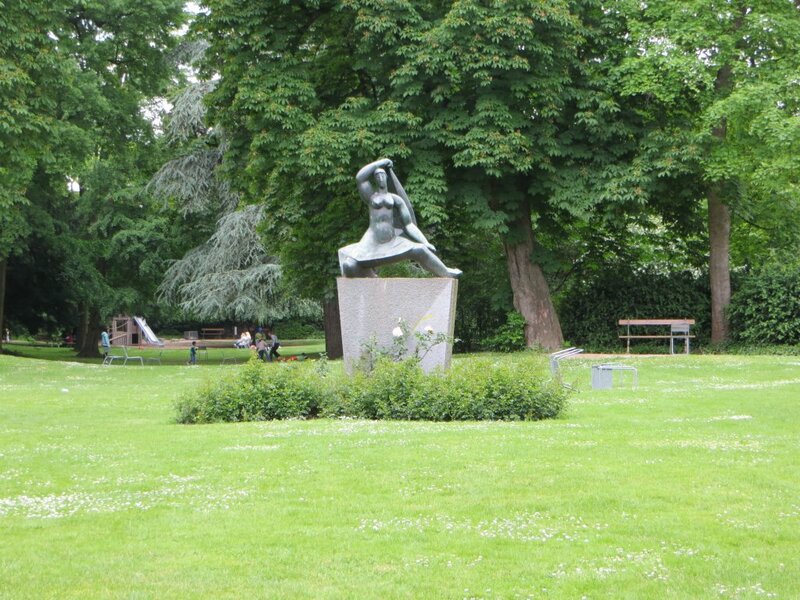 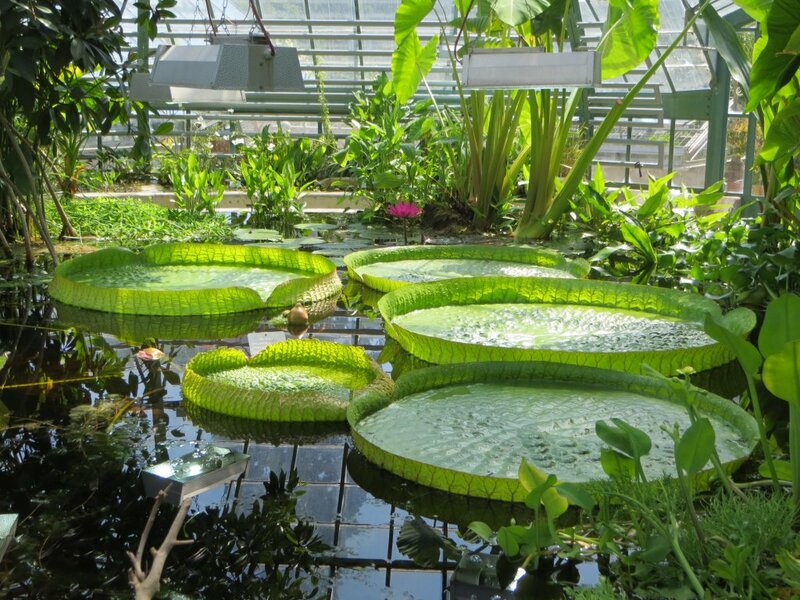 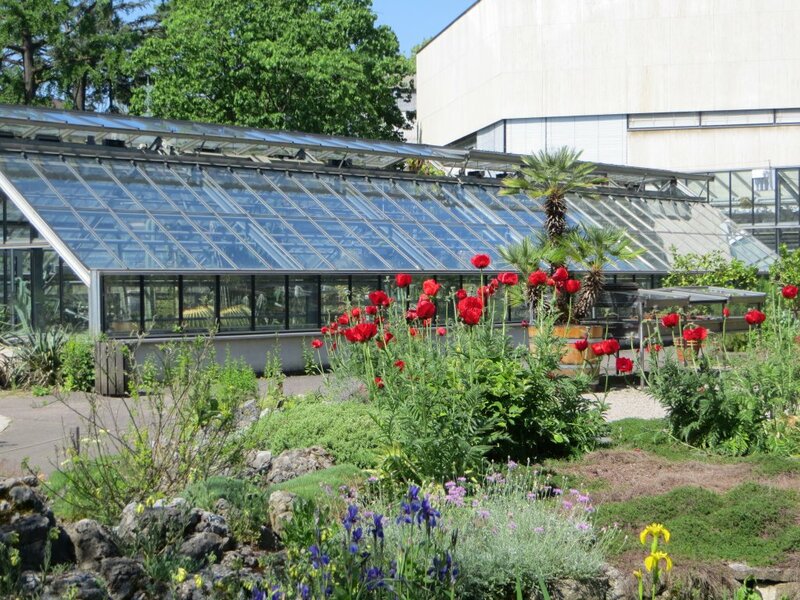 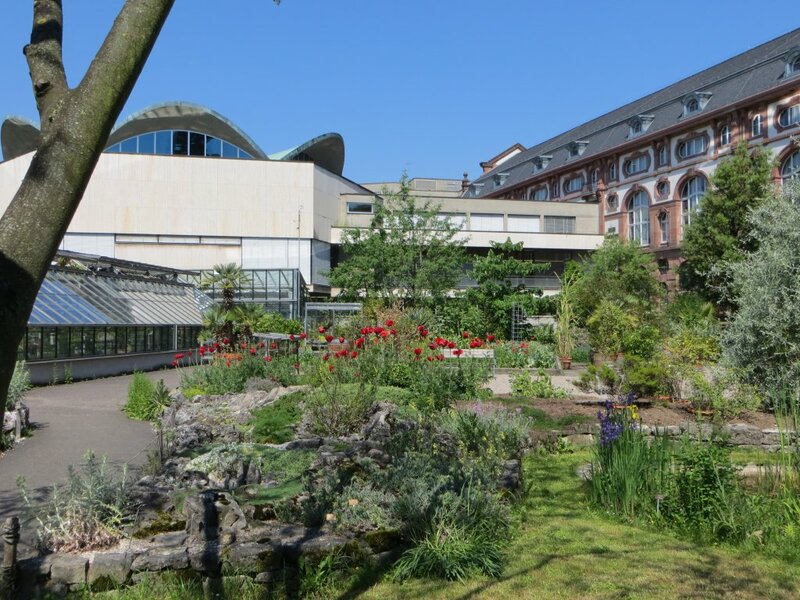 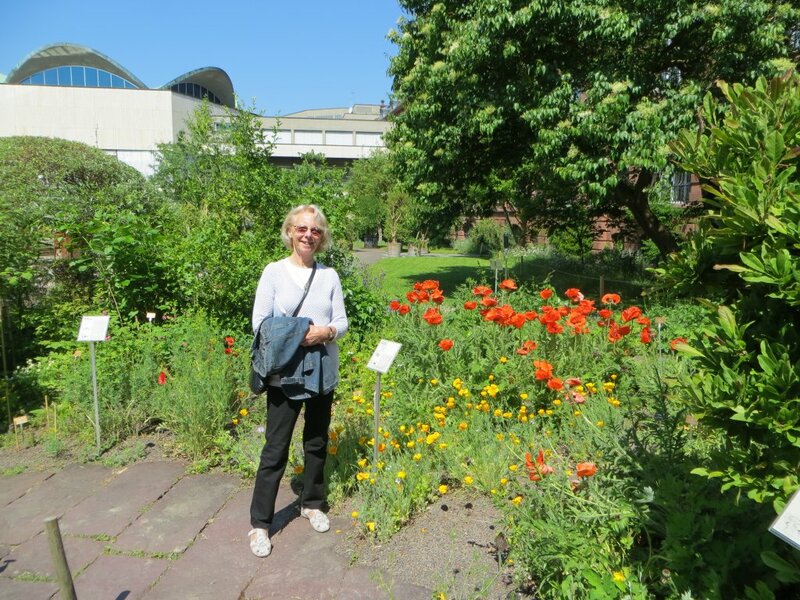 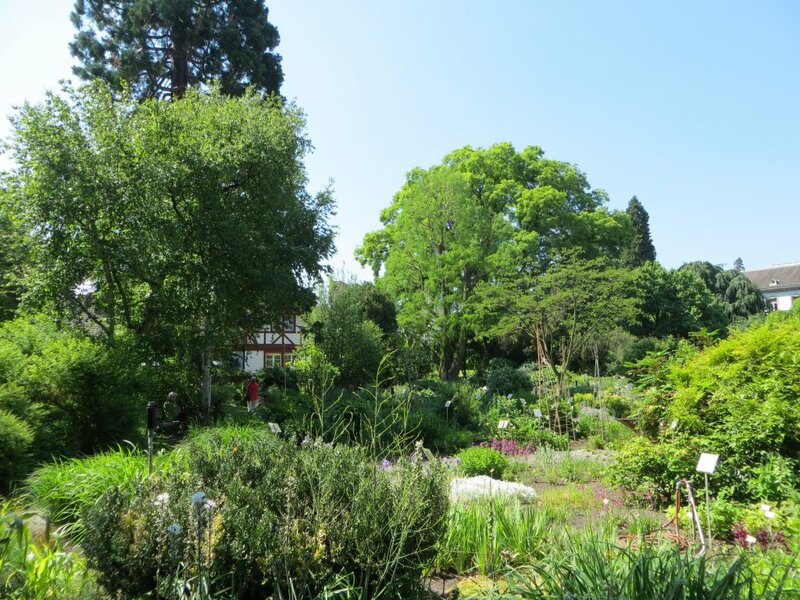 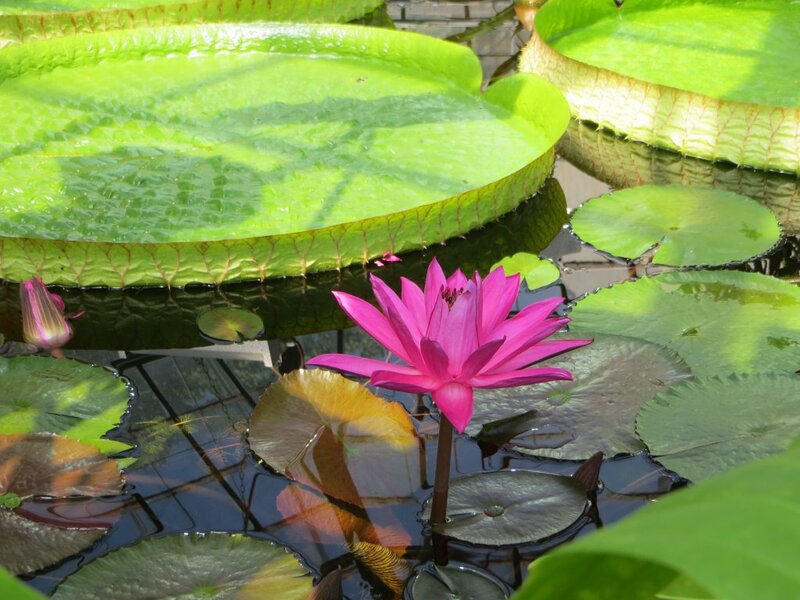 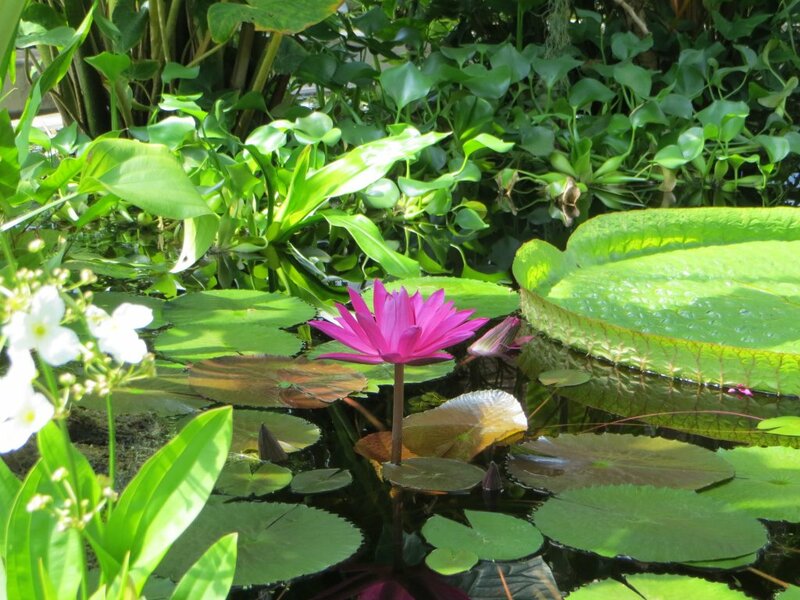 The Botanical Gardens belonging to the University of Basel were high on our agenda, followed by a walk in the town. 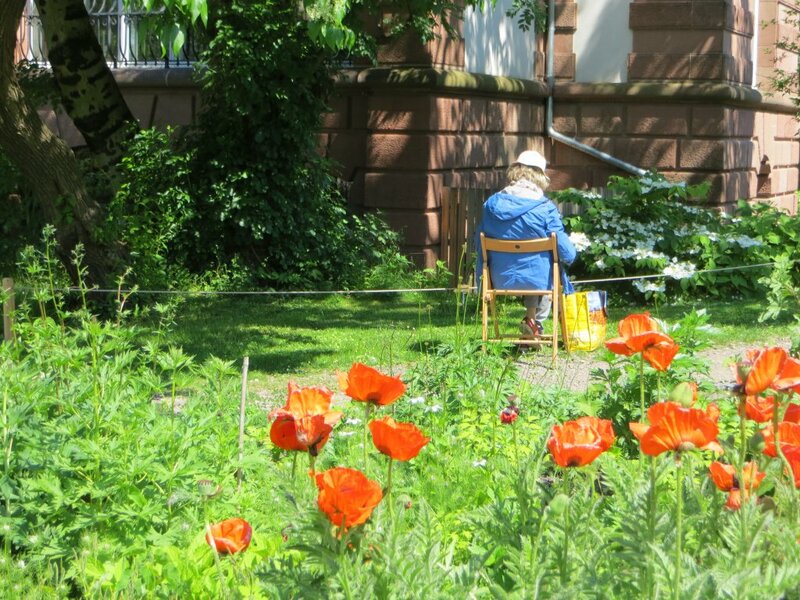 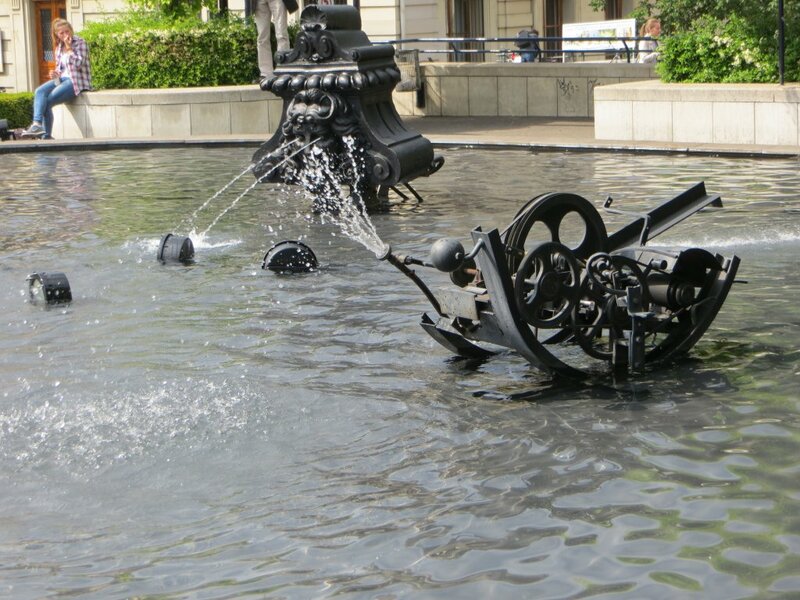 We also tried to find the Merian Gardens but after a long walk discovered only a run-down small park inhabited by tramps. 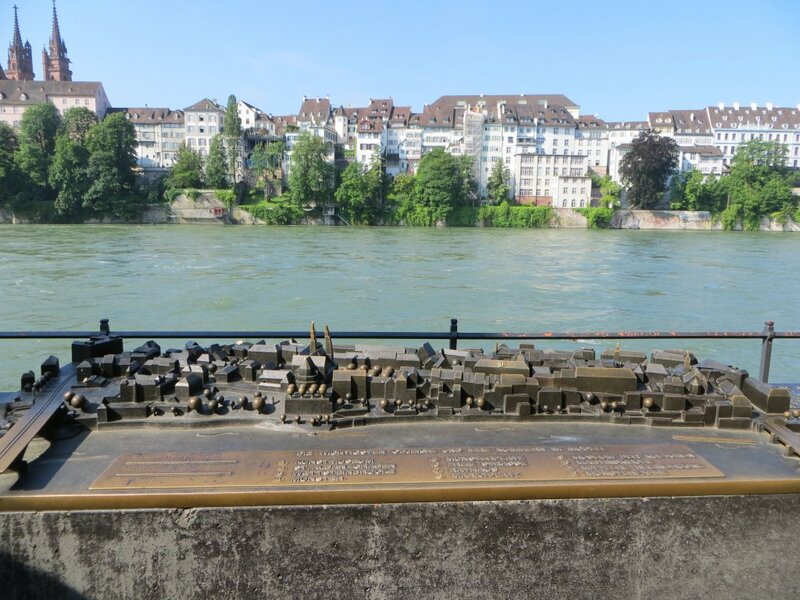 I now see that we were off the track but blame the map we were given.